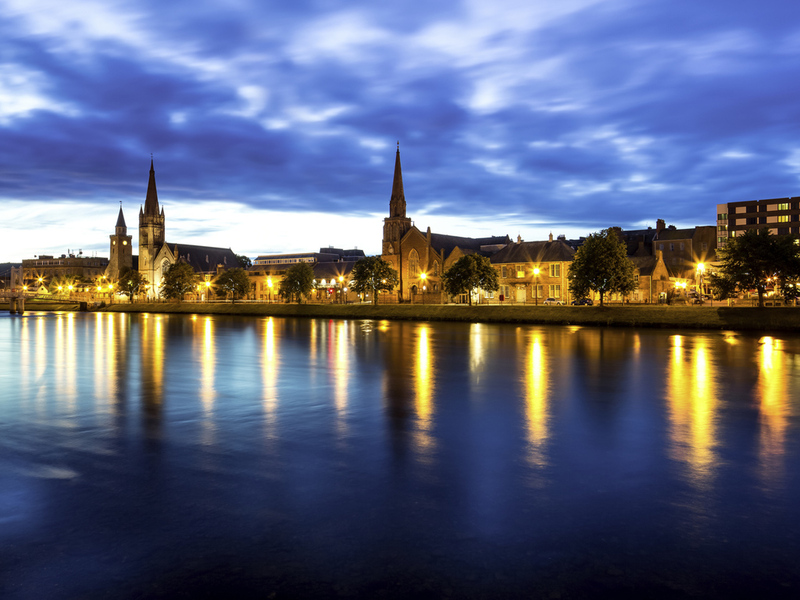 Relax overlooking the peaceful River Ness at The Mecure Inverness hotel. The hotel is in a central location just 10 miles from Inverness Airport and 6 miles from Loch Ness. 200 metres from the train station and from the city's pubs and restaurants. Pull open the curtains of your classic room and you're greeted with views of the River Ness or the picturesque Old Town. All bedrooms feature an HD LED TV and complimentary high speed WiFi. In privilege and superior rooms you'll enjoy a Nespresso cof fe machine, newspaper, robe and slippers.. The Brasserie Restaurant offers traditional and internationally inspired cuisine, delicious desserts and a selection of fine wines to complement your meal. In a relaxed atmosphere for an enjoyable dining experience.